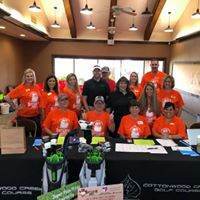 Everyone is invited to the Greater Hewitt Chamber’s 34th annual golf tournament presented by the City of Hewitt on September 13, 2019 at Cottonwood Creek Golf Course! Chances to win excellent prizes including one million dollars and/or a new truck! 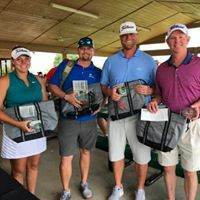 Proceeds from the Greater Hewitt Chamber’s annual golf tournament go toward the Greater Hewitt Chamber Scholarship Fund, as well as community development. Two flights will be offered on Sept. 13, and our theme is old Hollywood! Registration includes snacks, goodie bags and contests until the shotgun start at 7:30 a.m. / 1:00 p.m. (format is a four person scramble). With a contest on every hole, golfers will have lots of chances to win excellent prizes including one million dollars and/or a new vehicle! Registration fees are $120 per player or $475 per member team. Nonmembers may register a team for $500. The fee includes green fees, 2 mulligans, cart, breakfast, lunch, snacks, water, powerade and goodie bag with sponsored items and the chance to win lots of prizes! To be eligible for your team to win the Prizes on Every Hole – including name-brand wedges, drivers, putters, set of irons, golf balls & golf bags – a Super Pass will be available at check in for $120 per team. Please note player/team registration is only confirmed when payment is received. Yes! We will pair you up with other players. Where are food and beverages available? We’ll provide breakfast, lunch, bottled water snacks and powerade including Bush’s tender rolls before. 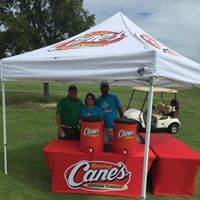 Snacks/beverages will be available on the course at various interactive hole sponsor booths, and Cottonwood Creek Golf Course also has drinks available through purchase at the clubhouse bar and through the beer cart on the course. What is a Super Pass? The Super Pass enables teams to be eligible to play in all contests throughout the tournament. We’ve found that teams enjoy paying for everything all at once, and doing so also speeds up play. The Super Pass is $120 for a team of 4 and is available for sale online and at check-in the day of the tournament. Prizes are awarded to 1st, 8th, 14th and 20th place teams. 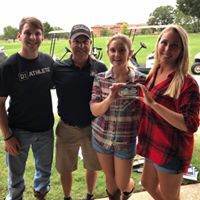 The 1st place team wins $400 total in gift cards to Cottonwood Creek Golf Course Pro Shop, 8th place receives $300 in gift cards to the Pro Shop, 14th place wins $200 in gift cards to the Pro Shop and the 20th place team receives $100 in gift cards to the Pro Shop. Purchase raffle tickets for $20/each or six for $100 for great prizes! Just click the button below to purchase and choose which package or packages you want a chance to win. 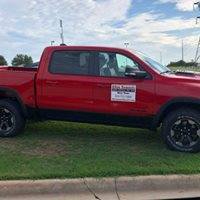 ALL raffle tickets must be turned in to either Alissa Cady or Laura Beaty no later than noon at Cottonwood Creek Golf Course on Sept. 14 to enter drawing. Winners will be drawn at the golf tournament. Need not be present to win. Winners will be notified & posted on this site. Funds go toward Greater Hewitt Chamber Scholarship Fund & community development. 2019 Raffle Flier Coming soon! Win two tumblers, a two-pound Ice and a premium cooler stocked with adult beverages. $500 minimum value sponsored by Keith’s Ace Hardware, Better Business Bureau and RDO Equipment. AM Flight Check-in begins. Enjoy breakfast by Hewitt IGA, Shipley Donuts and goodie bags with sponsored items, contests and networking. AM Flight Tee off (shotgun start, four-person scramble). PM Flight Check-in begins. Enjoy goodie bags with sponsored items, snacks, contests and networking. 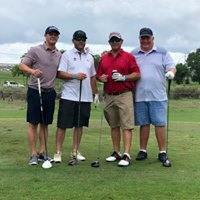 PM Flight Tee off (shotgun start, four-person scramble). 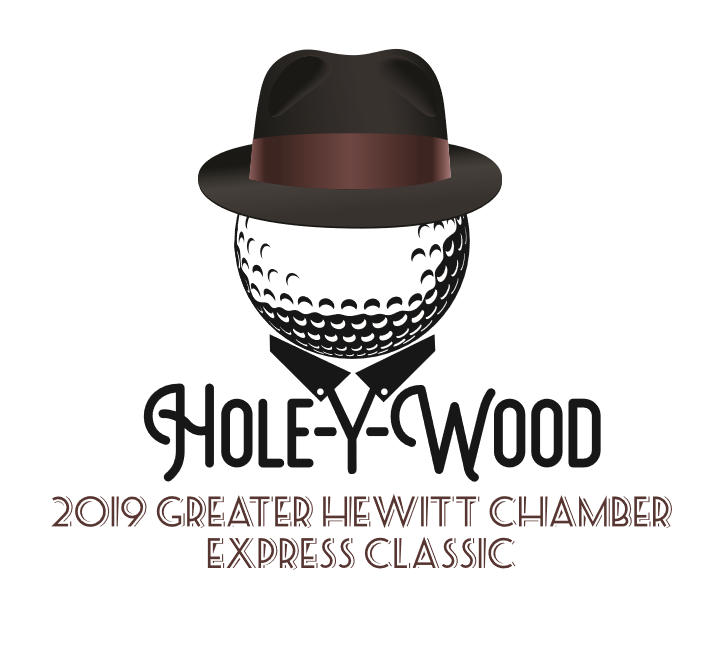 Our golf tournament will be advertised on HewittChamber.com, Hewitt Express Magazine, Waco & the Heart of Texas, KXXV, Grande Communications, Shooter FM, Facebook, Twitter and Instagram. 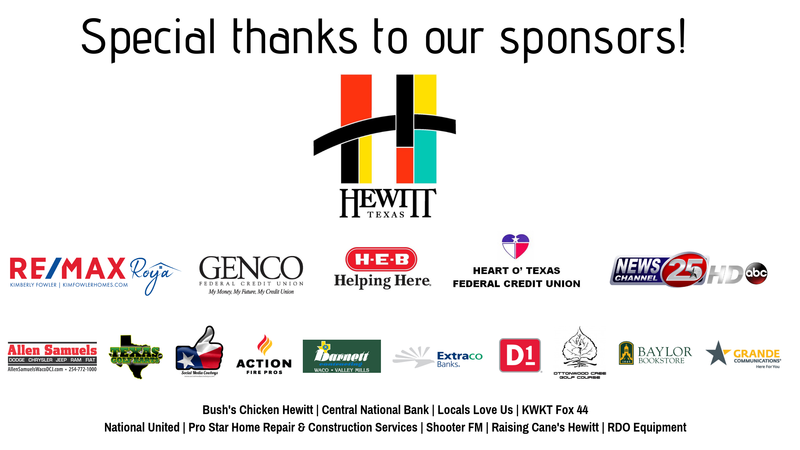 Please note that sponsorships are available to Greater Hewitt Chamber members only. To become a member, please visit www.hewittchamber.com/join. 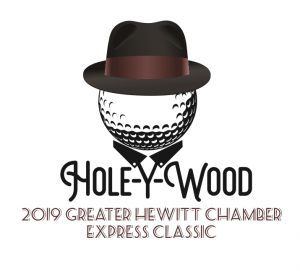 Name listed on clubhouse banner and publications; Interact with players during tournament at tee box and receive one hole sponsorship with signage; the best decorated booth (Hollywood theme) will win a $500 sponsorship for the Greater Hewitt Chamber’s Creekside Spooktacular. Call chamber staff for availability. 1 Available — Sponsor logo printed on cooler given to each player (any extras given to sponsor); Logo printed on tournament clubhouse banner, brochure, publications, digital art; Two players in tournament; Hole sponsorship with sign 4 beverage tickets to clubhouse.